By now, if you've been following along and implementing your habits one by one I'm sure you're feeling much more organized and in control of the whole meal thing. Today's habit is again just an extension of what you've been doing so far. 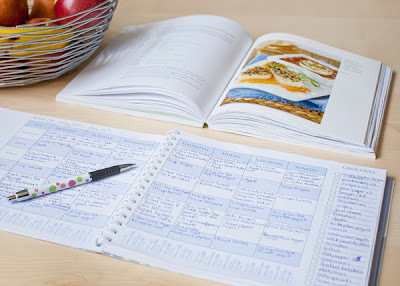 I'm hoping that at this point you're trying the weekly menu plans, but possibly you still haven't got the whole menu planning thing quite covered, so this week is all about implementing your planning and shopping days into your schedule. 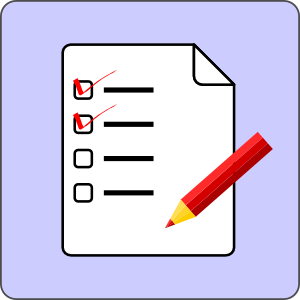 I explained how I plan mine in my post about making the plan work for you here How I make it work post but I'll just go over it again in a bit more detail so you have a checklist you can go through each week. This is going to be a bit of a long post, but this is really an important habit for you to get right. Sally is single and works long hours all week and wants to do all her prep on the weekend, so Friday night she relaxes and eats out of her freezer. Her week starts on Saturday morning when she starts something in her slow cooker then does her planning. In the afternoon she does her shopping and puts things away. If she's feeling energetic she'll also prepare her basics. If not, she does it on Sunday. In her menu plan she schedules 3 days for cooking - Saturday, Sunday and one other day during the week. Saturday is always slow cooker day. Sunday, because she is home, she will do a roast and often roast a few chicken breasts at the same time. During the week she will do another slow cooker meal or if she does have an easier day and feels like cooking she might do something in the oven. If she's really busy, she might not cook at all during the week. Because she's single she can cook 4 meals at a time so she has a lot of meals from one cooking session. On the weekend, along with making her basics she has also put 6 more meals into her freezer. Even without cooking at all during the week she has enough meals. On the 7th day she will probably go out to eat, but if not she can always make an easy egg dish. See how it works? Sally's key is to make sure she rotates her meals and cooks something different each week so she doesn't end up eating the same thing day after day. 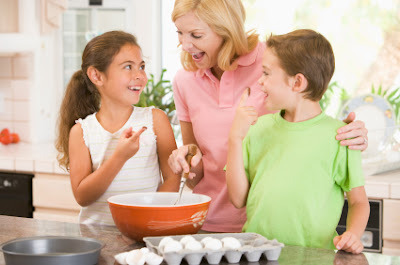 And to begin with she spent an extra day cooking 4 different dishes and stocking her freezer so she would have variety in her meals, but now her plan is easy and very doable. Donna and Jeff are married with no children. They both work and have busy lives. They also do their food related activities on the weekend with the same schedule as Sally follows. The difference is that they both plan together over breakfast on Saturday morning and coordinate their schedules. Then Jeff goes off and does the shopping while Donna spends the day cooking. She makes a slow cooking meal and two others - one in the oven and one on top of the stove. With each giving her 4 servings this gives her 6 meals for her freezer. While these cook she makes her basics, and in the evening they both go out to eat and enjoy their date night. The key to their schedule is planning what Donna will cook the week before. Jeff buys the ingredients and the meat etc. is frozen, then put into the fridge to defrost on friday night so it's ready for Donna on Saturday. On Sunday they have a late brunch and either start another slow cooker meal or Jeff will barbecue something for dinner, and all their week's meals are now covered as well. Andrea is a single mother with two growing children and a busy job. She plans and shops on Saturday and cooks on Sunday. 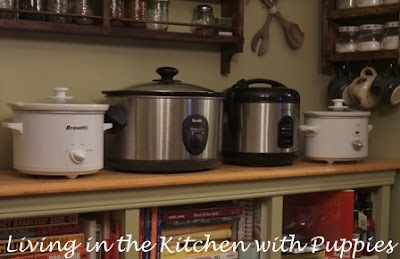 Andrea has invested in two slow cookers and she gets them both going while roasting beef and chicken in her oven and making a big pot of curry or chilli (no beans) on the stove. She makes her basics while all of this cooks, packs it all away in her freezer when it's done, and she's in good shape to face the next week. I've covered the busiest schedules because these are usually the ones that people find the most difficult to work with. Obviously if you have more time you can stretch what needs to be done over the week, and that is what I choose to do. The point is to show you that if it can be done on the weekend, scheduling it into more time during the week will be easy. If you have more time and you enjoy cooking, you don't have to cook ahead quite as much either. You can schedule one slow cooker meal to have some emergency meals in your freezer and the rest of the time you can just do one of the quick and easy recipes for your weekday meals. It all depends on your situation. P.S. All these people were made up by the way and the photos are just for illustration. I really have no idea who these people are, so if you know them please don't freak! 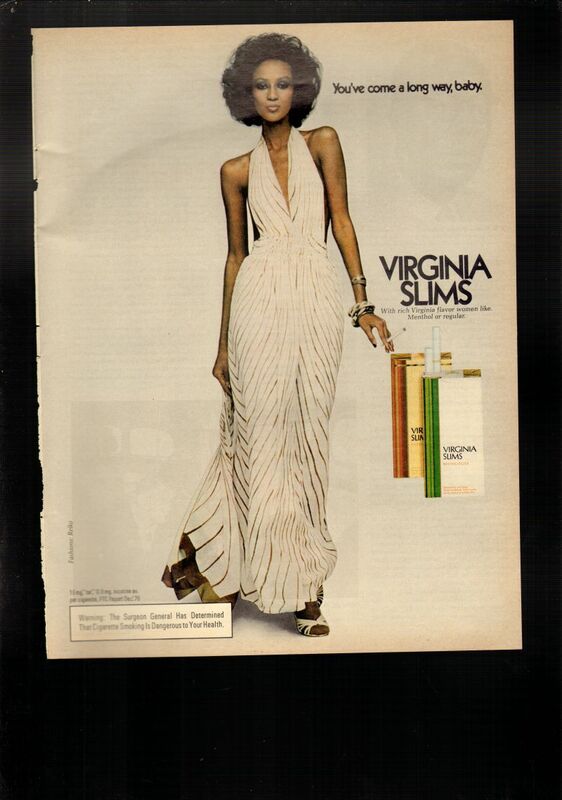 I keep talking about basics. What exactly do I mean? 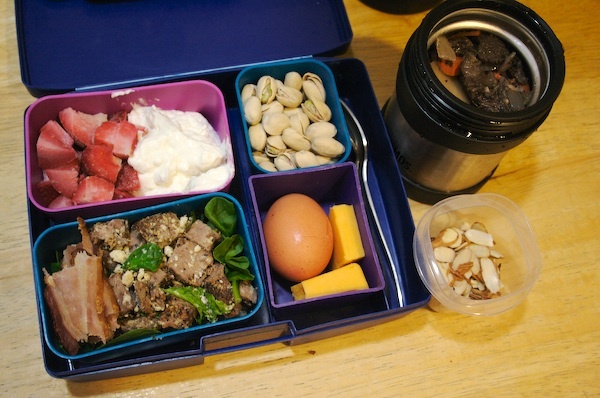 Basics also include breakfast and lunch items. If you're single and just have coffee for breakfast all you need to worry about is stocking salad items and maybe a couple of soups if it's a cold time of year. Check this list for ideas on what to stock for lunches. Most of these don't require any preparation. 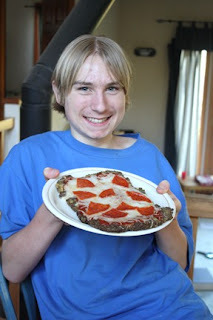 Teens love Paleo pizza as shown in this photo from ironmom.blogspot.com and as long as you have the ingredients ready for them will often happily make it themselves. Whether you cook up a few things or just go with what you can buy is really up to you and the time you're prepared to put into it. First check what you have available in your fridge and freezer. 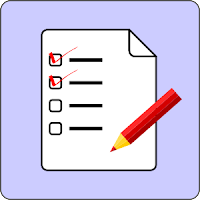 Check your calendar and schedule when you will do the above activities. 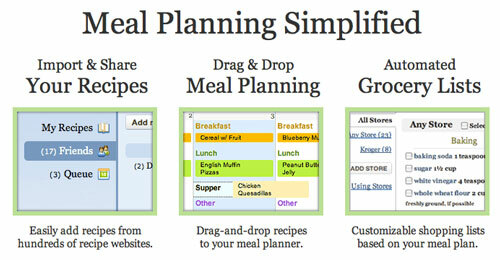 Decide on your menu plan for the week's dinners. Add what you need for breakfasts, lunches and snacks. Make your grocery list. Add any grooming, cleaning and paper products you need as well. 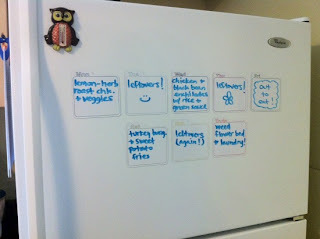 Now that you're regularly planning your meals, you really should be keeping track of your meal plans as well. 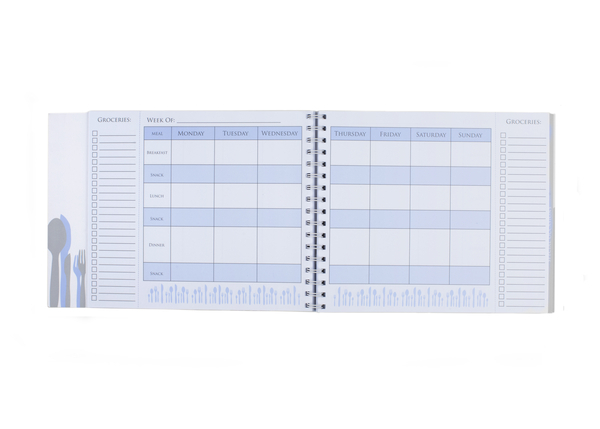 Once you've worked through the four weeks and worked out four weeks of menus that work for you, you will want to be able to use those plans over and over again, so don't take the chance of losing them and your notes. 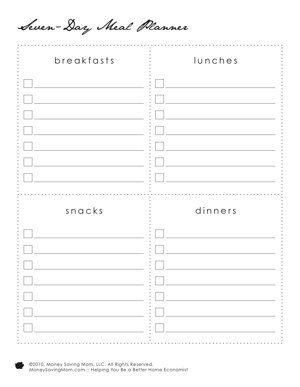 And you can download a whole package full of different forms, including this one at http://moneysavingmom.com/2010/03/free-menu-planning-download.html . 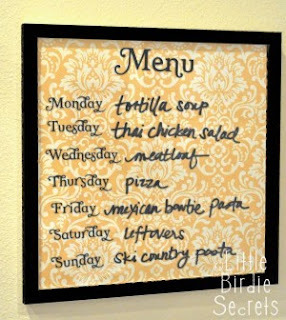 If you feed a family that always wants to know what's for dinner, why not print out your menu plan each week and post it on your kitchen bulletin board or on your fridge. There is nothing like knowing what you can look forward to for giving you peace of mind. When everyone knows what's coming, they will leave you alone to do what you need to do and enjoy some time to yourself while you get dinner on the table. 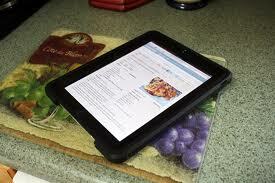 And lastly, I want to introducing you to two very good online menu planning helpers that I have found very useful. If you decide to use them they can take the place of everything I've mentioned so far. They are not difficult to use and don't require any technical knowledge. The first one is http://www.cozi.com/ This online program will help you keep track of everything that I have mentioned and then some. 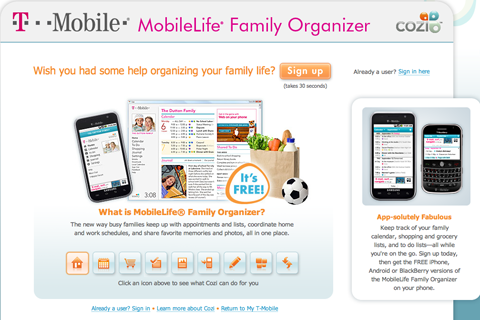 You can also set up your appointments and share your calendar with other members of your family. This can be used on your computer, on your iPad and on your phone, and best of all ... it's free. You definitely want to check this out and see if it will work for you. 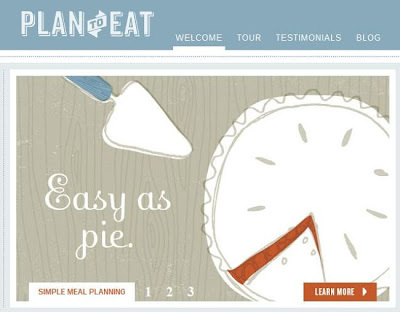 The second program is at http://plantoeat.com/. This program costs $4.95 a month or $39 a year but to my mind it's well worth it. It's basically an online recipe book where you can cut and paste all your favorite recipes from your favorite online sites and blogs (like mine!). But that's not all. You can search your recipe bank by cuisine or ingredient or course so none of your recipes will ever get lost, and you can make your weekly menu plan and even create a shopping list of the ingredients you need right on that same program. I have found it to be very useful and well worth the few dollars I pay for it. I know this has been a REALLY long post, but it is one of the most important habits to get right and I think deserves some extra work. Regardless of how you choose to do it, remember for this whole process to work you need to not only plan it but to follow through and do it. But then I know you're doing that because you wouldn't have come this far if you hadn't. 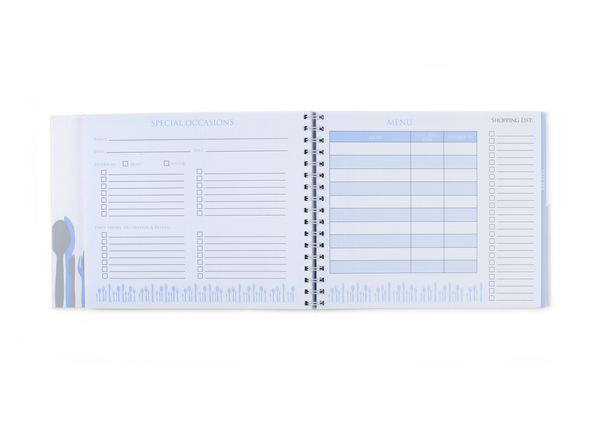 Where can we find that menu planner in the first photo!!?!?! It's sold by Glowbaby. I've added the link to the post above.